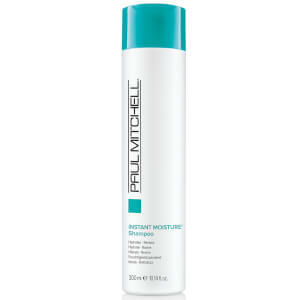 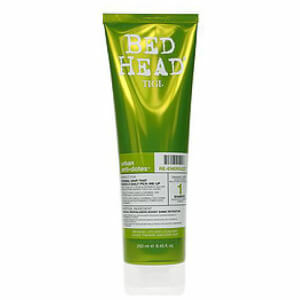 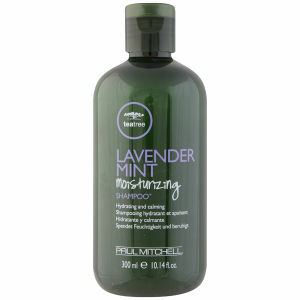 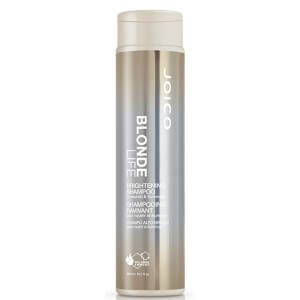 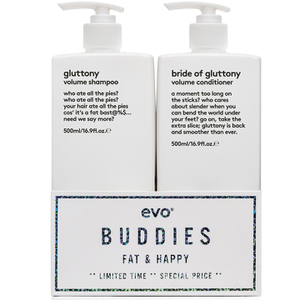 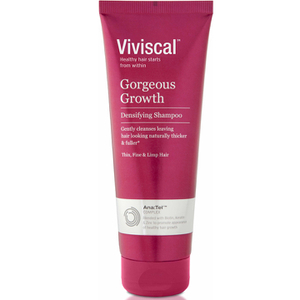 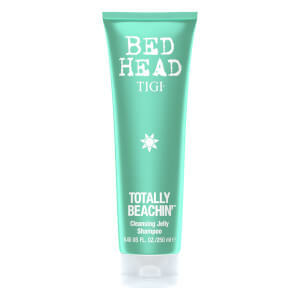 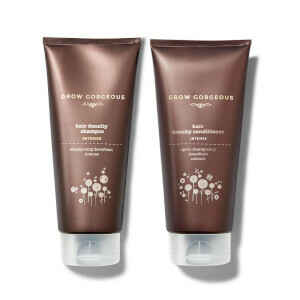 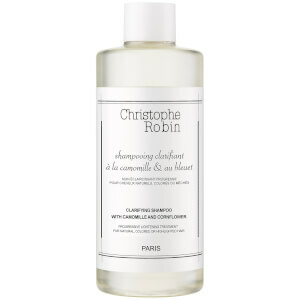 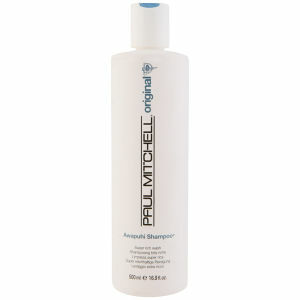 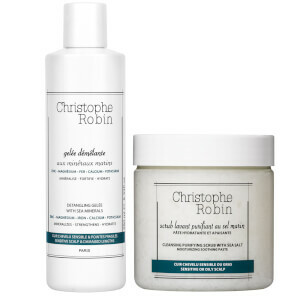 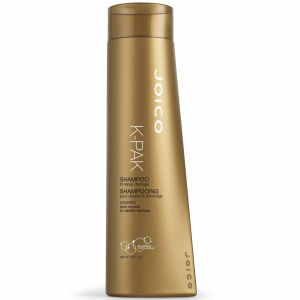 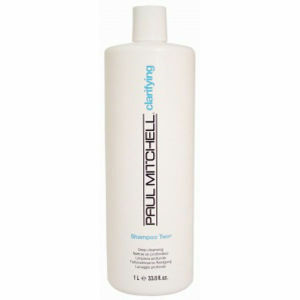 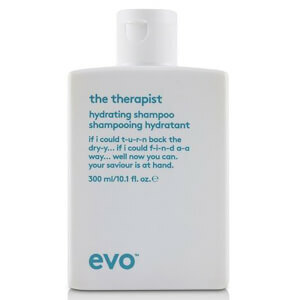 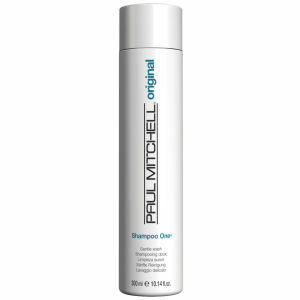 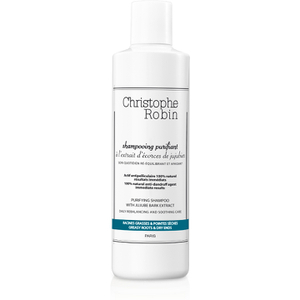 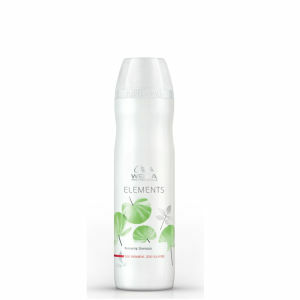 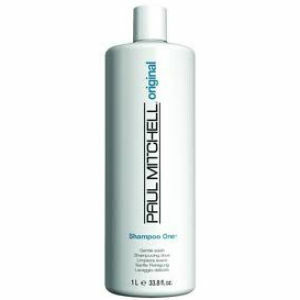 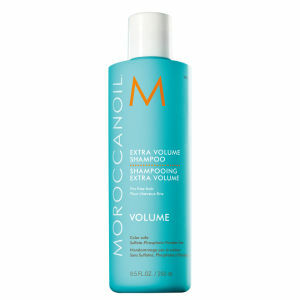 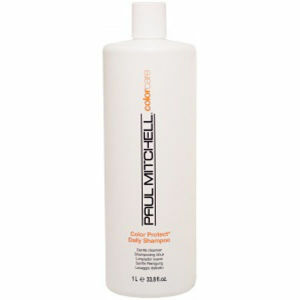 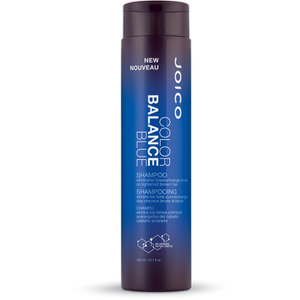 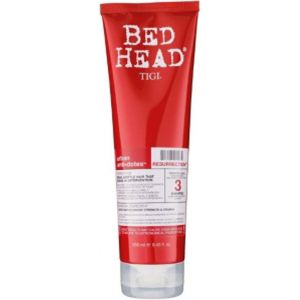 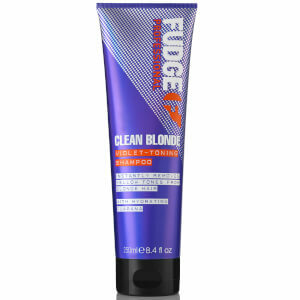 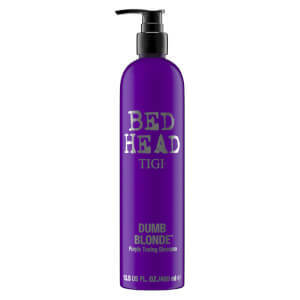 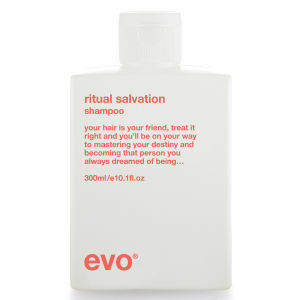 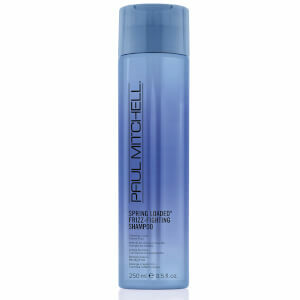 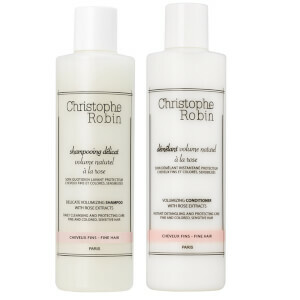 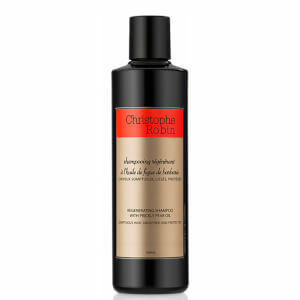 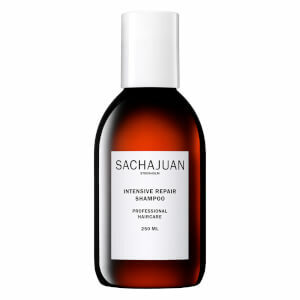 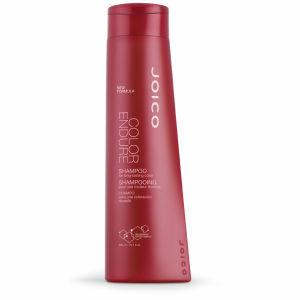 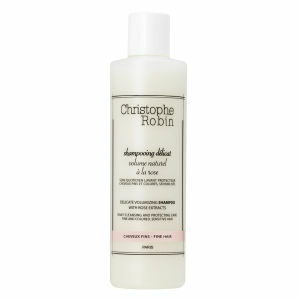 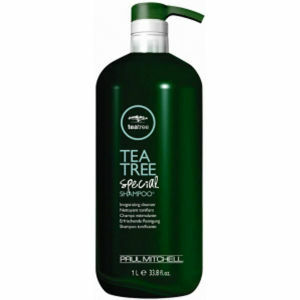 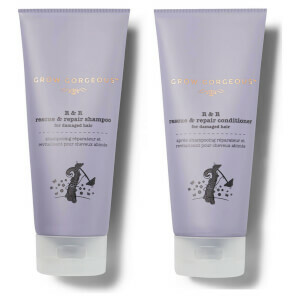 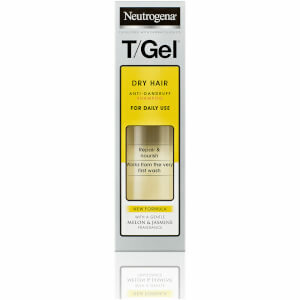 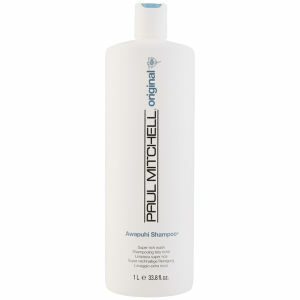 Maintaining healthy and beautiful tresses starts with a reliable shampoo and conditioner. 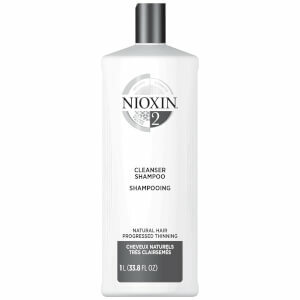 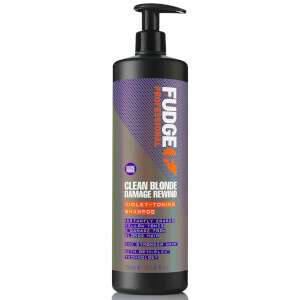 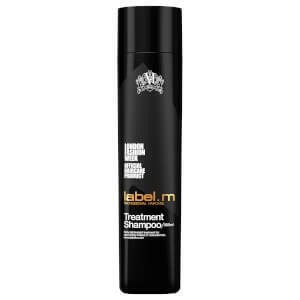 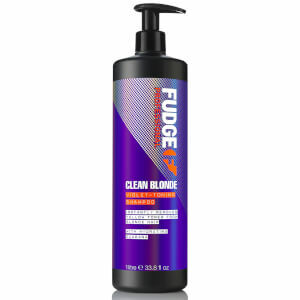 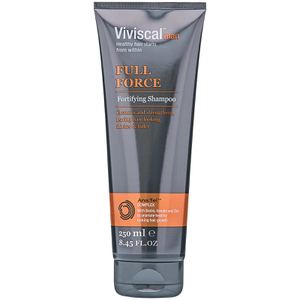 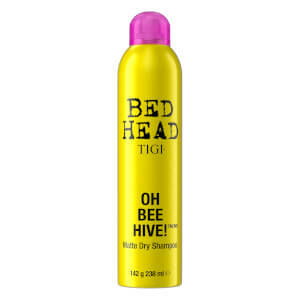 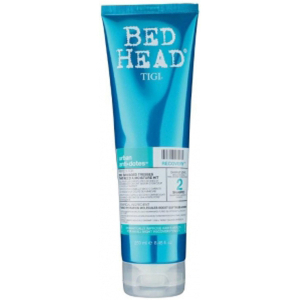 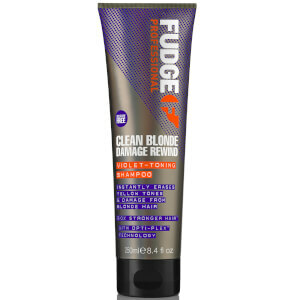 The staples of every effective hair care routine, shampoos and conditioners come in a variety of styles, making shopping for them challenging. 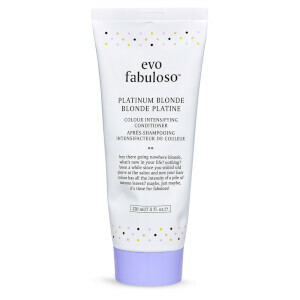 Your hair has unique needs based on its type—whether you have cascading curls, sleek tresses, or something in between. 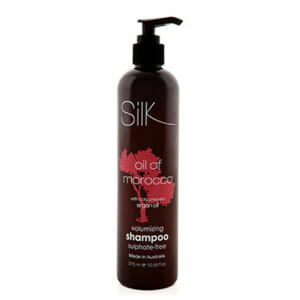 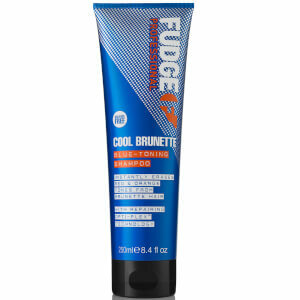 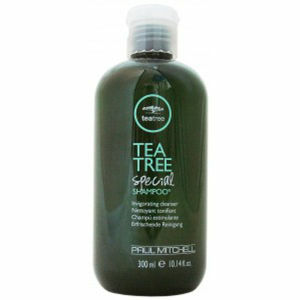 Find the right shampoos and conditioners for your hair type and needs to discover the beautiful tresses you already have.